Discover Mares professional scuba diving equipment: Everything you need for a unique and unforgettable experience. Our innovative line of diving products will allow you to spend special moments among the most beautiful seabeds discovering fantastic, mysterious, fascinating worlds. The Mares line is the point of reference for scuba diving equipment: diving masks and regulators, computers, underwater torches, dry suits, fins, great accessories and much, much more. Thanks to our products, suitable for diving in seas, oceans and even in continental waters, you can explore all the beauties of the marine environment in total safety and reliability, with the possibility of reaching the best level of performance in different situations. 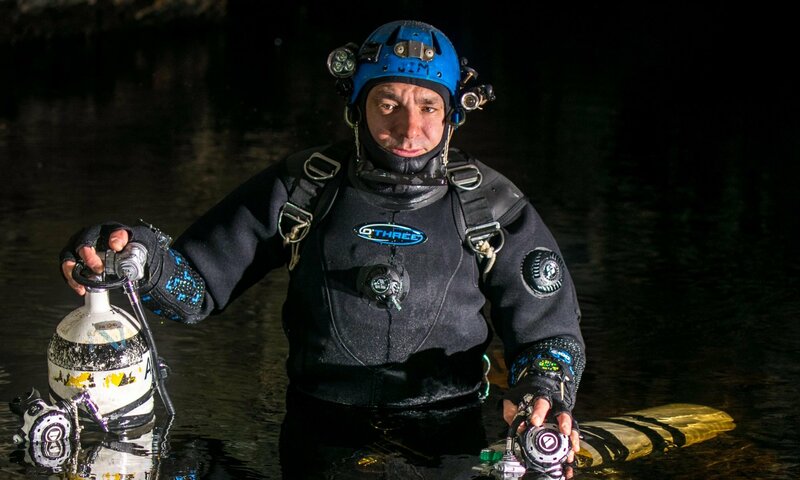 Being able to know and develop a passion for the marine world in all its forms and facets is possible thanks to a line of products that allow divers to dive, even for very long periods, and venture into new, memorable emotions. Choose the best for your passion: Mares #justaddwater, the best scuba diving equipment for your dives, tailor-made according to every specific need and level of experience, allowing you to discover breathtaking underwater landscapes. Please click the logo to visit the Mares website.